This week was an exciting one for the residents of Skaneateles. On January 17th, the Skaneateles community gathered for a ribbon cutting celebrating the launch of its newgoLibrary system. This cutting edge technology installed at the Skaneateles YMCA offers Skaneateles Library patrons centrally located option for checking out and returning library books. With no designated parking lot at the Library, visitors face limited parking options when they want to visit the location to check out or drop off books. This problem increases exponentially during busy tourist seasons. 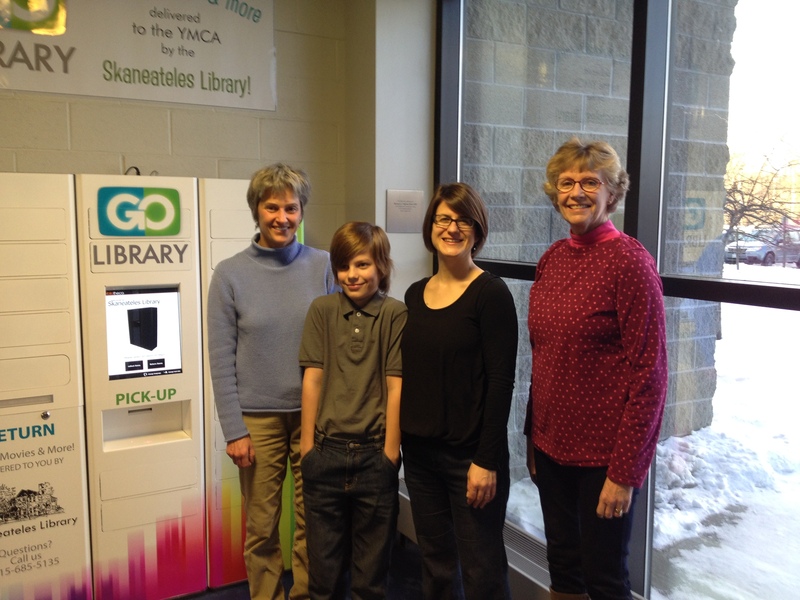 With the help of a Community Foundation grant, the Skaneateles Library installed a book locker and download station in the YMCA. 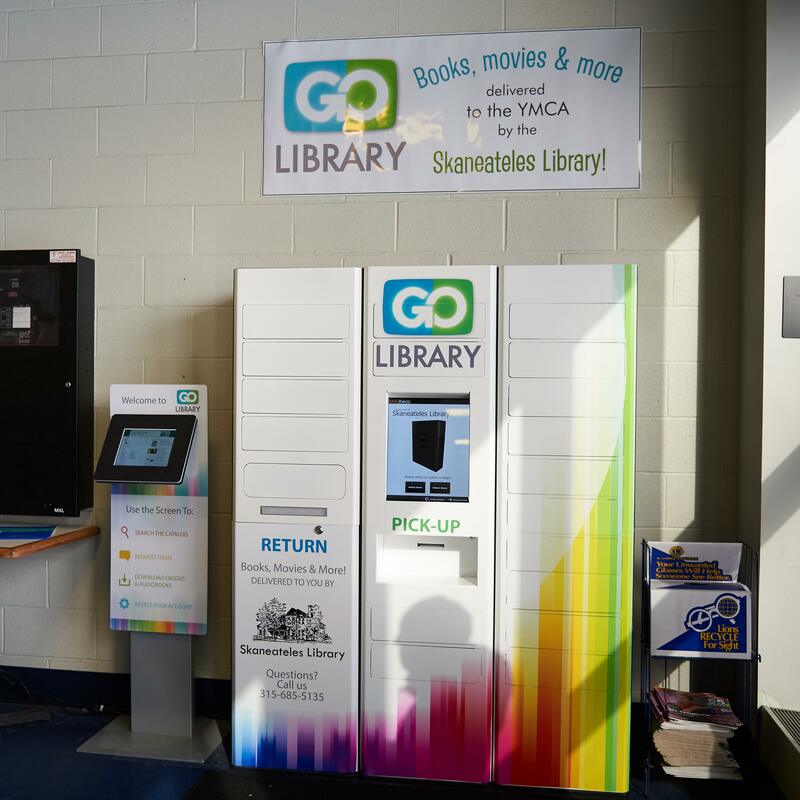 The kiosk provides access to the online catalog of materials held by Onondaga County Public Libraries (OCPL), giving patrons the ability to request materials to be delivered to the YMCA or the library, whichever is most convenient. The station features a touchscreen display as well as a keyboard and mouse, making it easy to use regardless of technological comfort level. 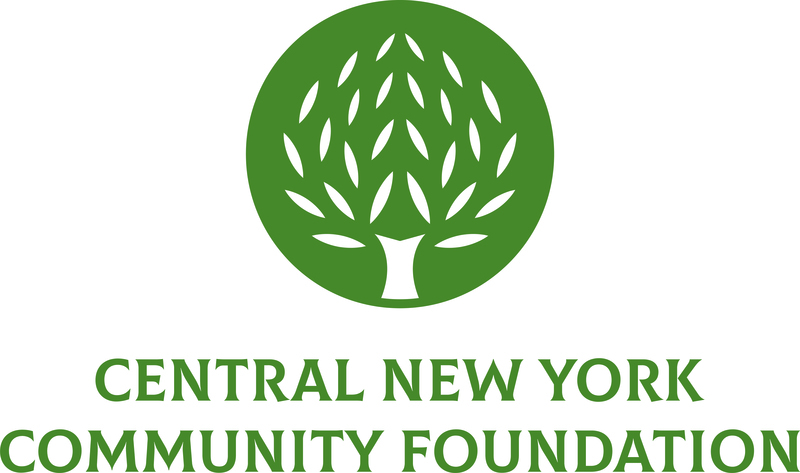 Skaneateles community members will be some of the first patrons in Onondaga County to experience this innovative library system. The library plans to deliver books available for check-out to the YMCA every weekday by 4 PM. When materials are ready for pick-up, anyone who has checked out a book using the kiosk will be notified either by phone or email and have 5 days from the date of the notification to retrieve their items.